Police are appealing for witnesses after a pregnant shop worker was pushed to the ground by armed robbers who fled with cash and cigarettes. 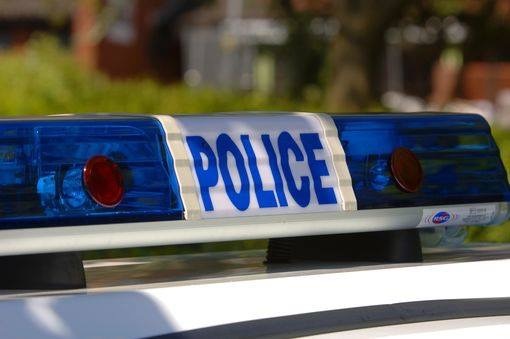 Thieves went into Norwich Express, off Norwich Croft in Marston Green, and threatened staff before fleeing with the stolen goods and cash in a sack. There were around three members of the gang, and at least two were said to have been carrying guns during the robbery, which happened at about 5.15pm on Friday (9 November). The pregnant woman was left shaken but uninjured, and there were no immediate concerns for her unborn baby after a full check-up. Two cars, a white Ford C-MAX and a white VW Golf, were recovered nearby by police and are believed to have been linked to the gang. The offenders wore masks, but one was described as white, skinny, and around 5ft 7ins tall. He wore a grey hooded jacket with dark bottoms and had fresh scratches on his face. CCTV and other enquiries are being carried out, and officers are now appealing for help to identify the gang. Det Insp Kerrie Martin, overseeing the investigation, said: “Clearly this was a terrifying ordeal for those involved, made all the worse by the fact that one of the victims is pregnant. “Thankfully, she was not seriously injured. But I’d urge those who may know the identity of the people responsible to examine their conscience and think how they would feel if a loved one of theirs was pregnant and subjected to such an awful ordeal. Anyone with information should get in touch via Live Chat between 8am and 12am at west-midlands.police.uk, call 101 any time, or ring Crimestoppers anonymously on 0800 555 111.